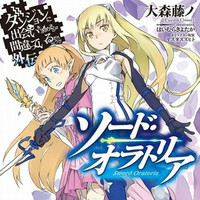 GA Bunko's official Twitter for Sword Oratoria, a spin-off of Fujino Omori's Is It Wrong to Try to Pick Up Girls in a Dungeon? 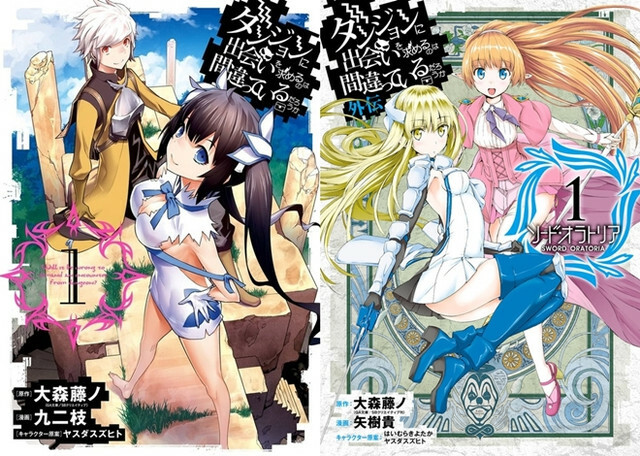 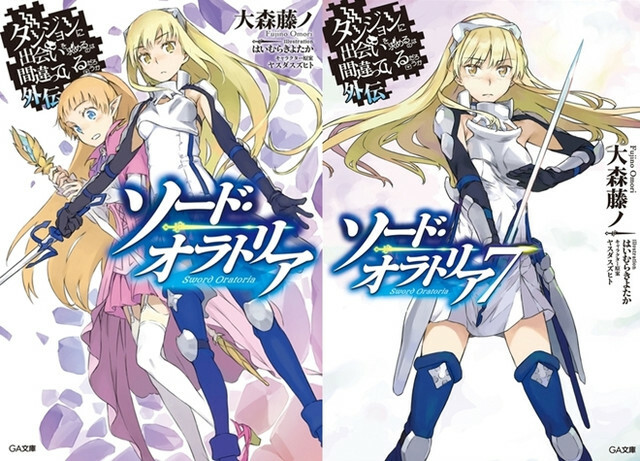 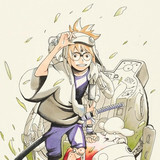 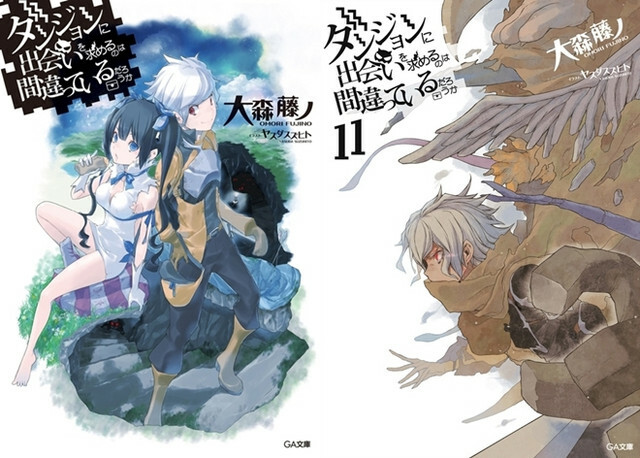 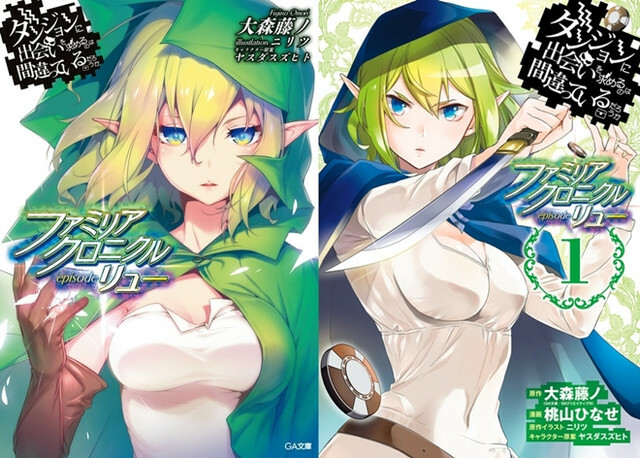 fantasy light novel series, reported today that the imprint's editorial department has received the additional copies of the Sword Oratoria volumes that are newly printed in preparation for the upcoming TV anime to premiere on April 14, and that the whole DanMachi novel series has an astonishing 7 million copies in print in Japan now. 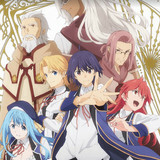 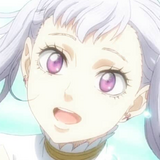 Familia Chronicle Episode Ryu has just released two days ago, March 14. 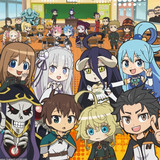 TV Anime "Star-Mu" 2nd Season PV Introduces New OP Song "SHOW MUST GO ON!!"